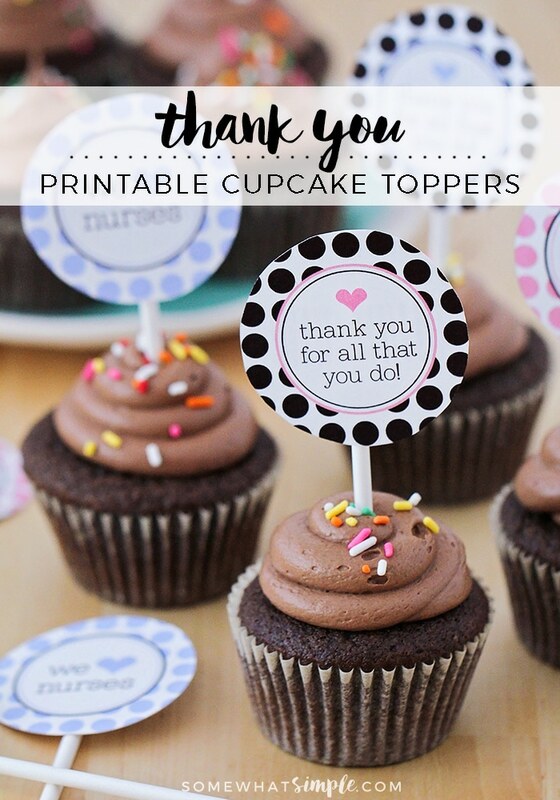 These printable cupcake toppers are the perfect thank you gifts to show appreciation to someone you love! Our sweet little Mason spent the first 8 days of his life in the NICU, surrounded by fabulous nurses that quickly became trusted, loving friends! Knowing that the day we were able to take Mason home would also be the day we had to say goodbye to his nurses, I wanted to do something special for them to show my appreciation. 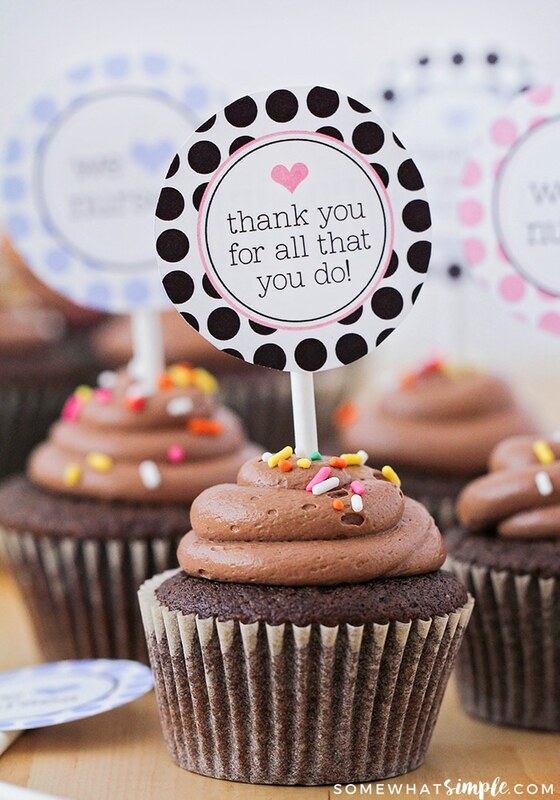 I sent a quick email to my talented friend, Kim, from The Tom Kat Studio, and she designed the most adorable Thank You Cupcake Toppers – aren’t they cute?! 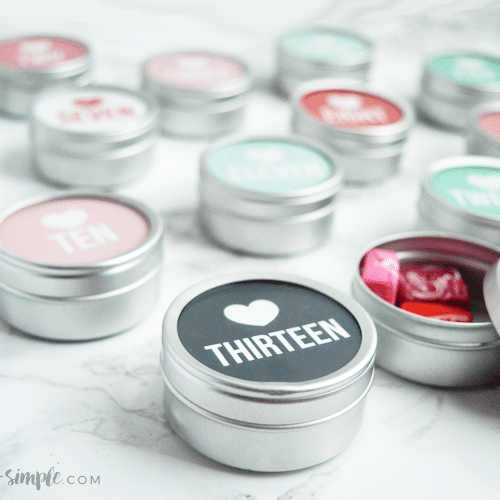 If you have never made cupcake toppers before, they are really easy! 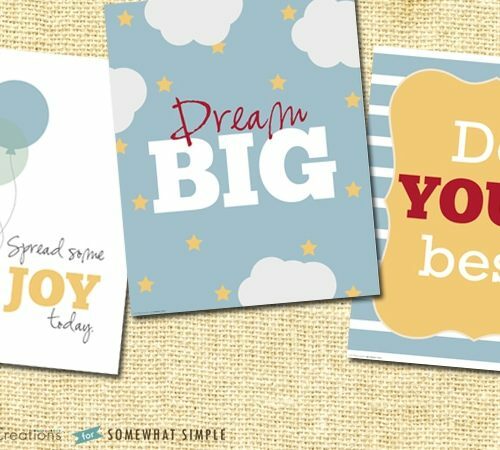 Download, print and cut out your toppers. 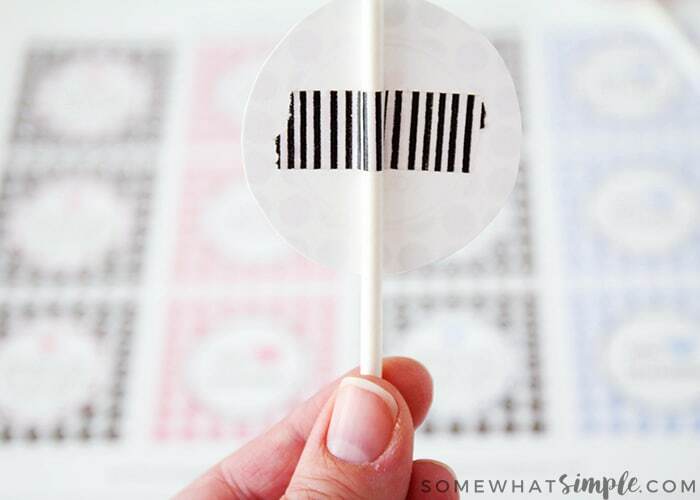 Attach a lollipop stick to the backside of the printable with a strip of washi tape. 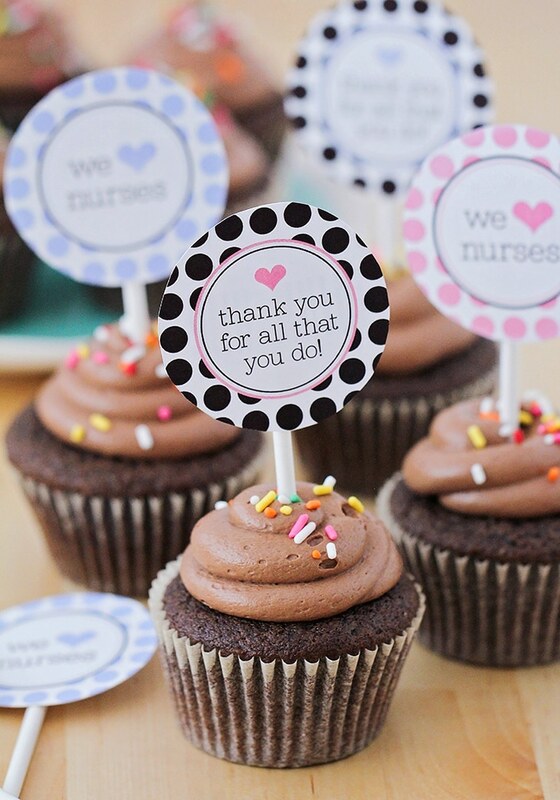 Once you have all your toppers ready to go, stick them in some yummy cupcakes!!! 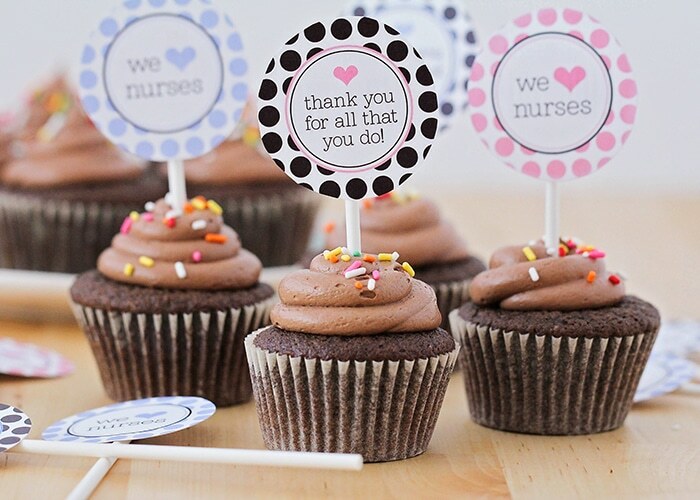 Don’t forget to celebrate the special nurses in your life on Nurses Appreciation Day! The kids and I went to the hospital and delivered some delicious cupcakes. We had a great time showing a little bit of appreciation, and I sure hope the nurses felt of our love! 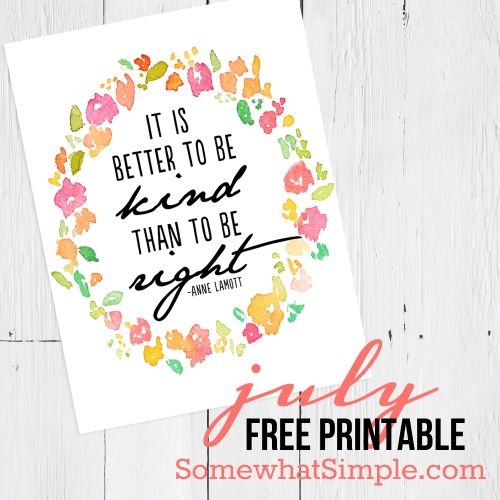 We originally published this post in August 2011. I got them! Thank you so much! Wow, that is so sweet. I am studying to be a nurse and I can tell you a nurse’s job is never done and I’m sure the nurse’s adored your cupcakes.